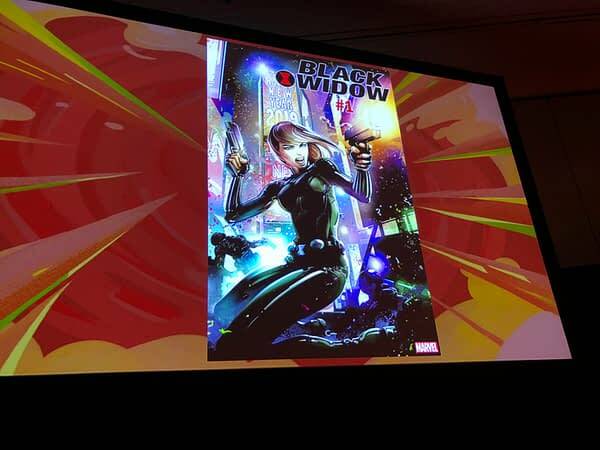 Black Widow is returning in a new series this January, just announced at the Women of Marvel panel at New York Comic Con. Bleeding Cool’s Madeline Ricchiuto was on the scene at the panel, telling us that the series will be written by The Soska Sisters, with Flaviano providing the art. “Surprise, we brought back a dead character, we never do that,” joked Marvel executive Sana Amanat. And so they have. 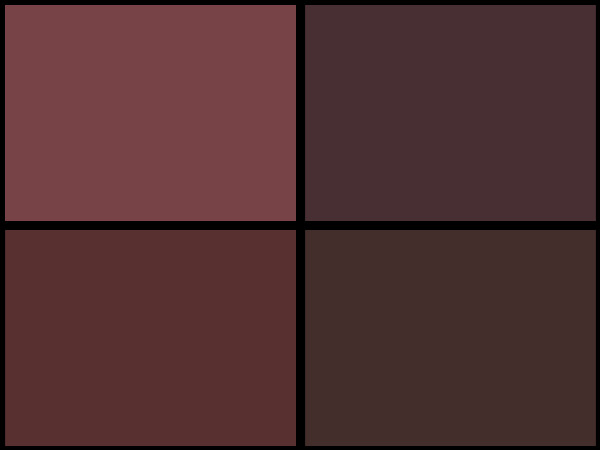 No mention of whether the series is an ongoing or mini, but Madeline got the impression from the panel it was an ongoing series. Stay tuned to Bleeding Cool for more breaking news from New York Comic Con.